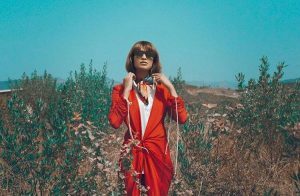 At first glance, Pakistan is a young country — but it has a rich history that spans centuries into the past, full of fairy tale havelis, dizzyingly beautiful minarets, archaic ruins, and elaborate mausoleums. 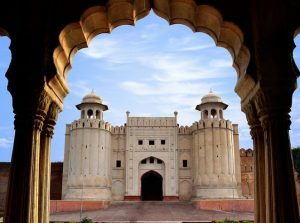 Pakistan is home to several stunning cultural sites which have been granted world heritage landmark status by the United Nations Educational, Scientific and Cultural Organization (UNESCO). These sites are considered to have cultural, historical, or scientific significance, and are legally protected from ruin or damage by international treaties. Pakistanis travel the world over looking for breathtaking sites but aren’t aware of the ones they have right here at home. These sites are remnants of our country’s diverse, and widespread past. Scroll down to uncover the six most interesting heritage spots, and start packing your backpack now! 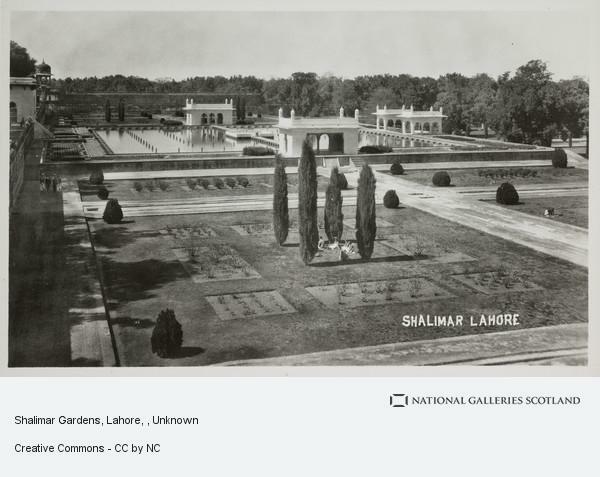 Pakistan’s first entry in the list of UNESCO World Heritage Sites was the ancient city of Mohenjo-Daro. It’s located in Sindh, and dates back to 2500 BC. It’s one of the largest settlements from the Indus Valley Civilization, which was abandoned around the 19th century. The cities remains were rediscovered in the 1920s and were excavated for their naturally preserved antiques, and the site was opened up for visitors. 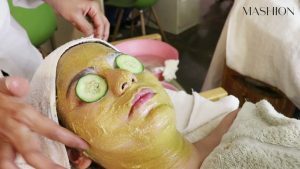 The same way people travel to ancient sites like Pompeii or the city of Troy, Mohenjo-Daro reveals to us an older way of life from our region. It’s perfect for history buffs and is a completely immersive experience. 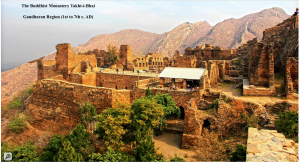 The Takht-i-Bahi Buddhist ruins and Sahr-i-Bahlol city remains are both located in Khyber-Pakhtunkhwa. They are two different sites, but nearby enough to have been listed together as one UNESCO World Heritage site. The site houses the ruins of both a Buddhist monastery and a Buddhist city. It was founded in the 1st century BC and rediscovered in the early 1900s. The ruins are considered one of the best examples of Buddhist Monastic architecture from this particular era. It’s situated over many hills ranging in height from 36 meters to 152 meters and covers a wide area of about 33 hectares. 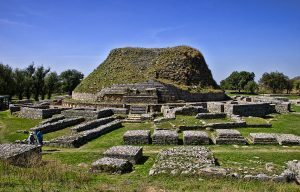 Taxila is considered one of the most important archaeological sites in Asia. It is located in the Rawalpindi district of Punjab, and its origins can be traced back to 1000 B.C. At its peak, it was an educational centre for Buddhists and pilgrims from all across Asia. 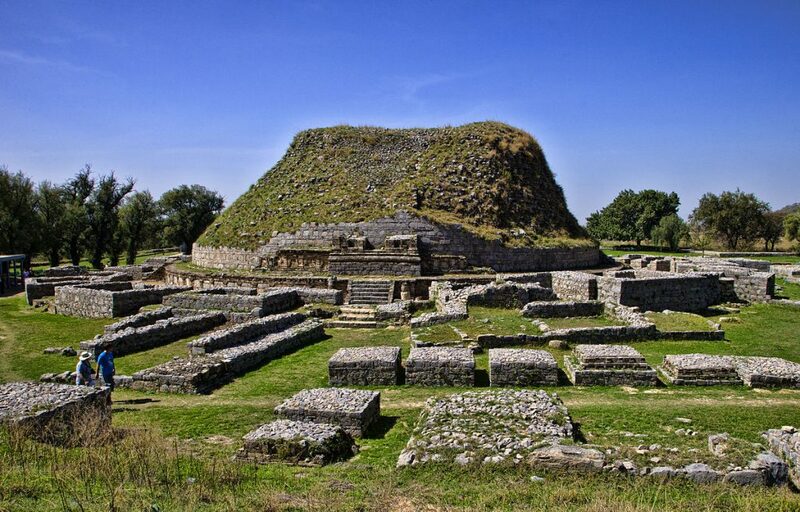 Today, Taxila stands as a multifaceted archaeological site developed with foundations, monasteries, complexes and stupas — the largest and most important of which was the Great Stupa. 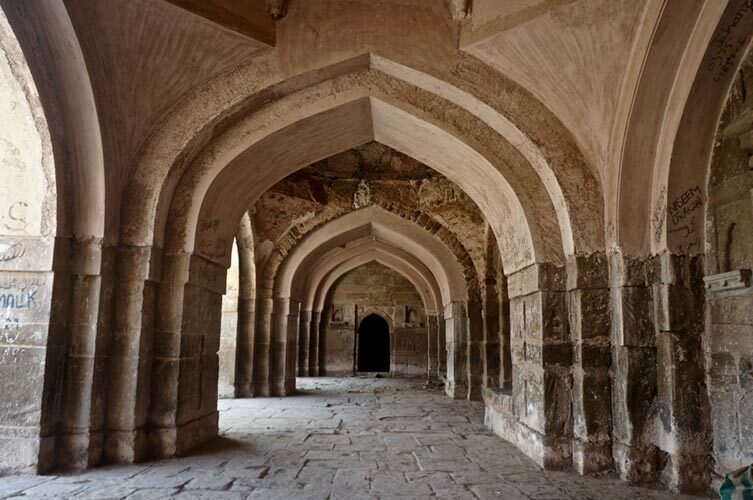 The historically rich spot also housed mosques, madrasahs, and a Ziarat at the Giri complex. 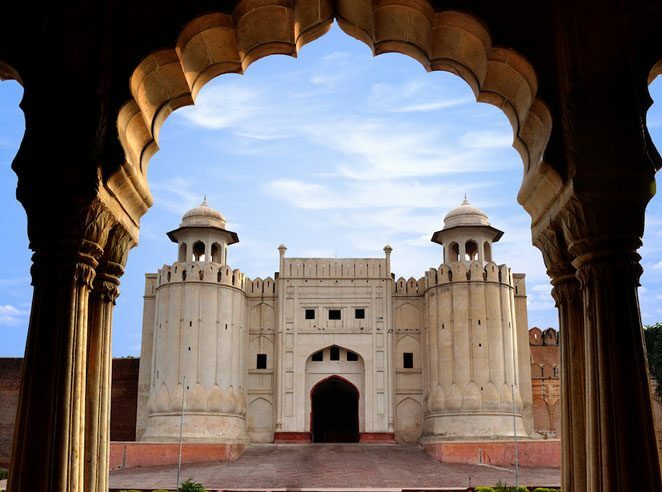 Lahore Fort and the Shalimar Gardens are located seven kilometres apart in Punjab. Both the sites were built during the height of the Mughal Empire under Emperor Shah Jahan. They are said to be the most remarkable examples of the artistic expression and power of the empire. 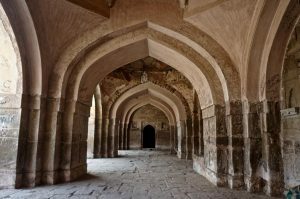 The Fort is made of impressive marble, and mosques are decorated intricately with mosaics and gilt. It comprises 21 sites that are spread throughout 20 hectares of land. 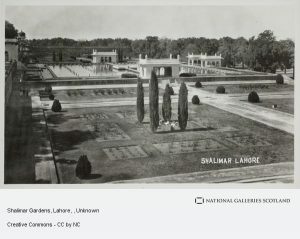 On the other hand, the Shalimar Gardens are a visual delight. They’re made in the Persian style, with three descending terraces and huge ornamental ponds and waterfalls. You’ll feel transported in time strolling through these gardens. 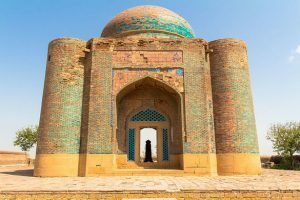 These historical monuments are situated in the province of Sindh and are made up of two cultural spots. The Thatta city itself was as an ancient capital of Sindh and known as the heart of the Islamic art landscape. The city was embellished with mosaics, marble, and gilt throughout the 14th to 18th centuries. Within the city is Makli Hill – an incredibly vast Muslim necropolis which covers an area of 10 kilometres. It is an example of the golden era of Sindh in all its glory. The tombs are brilliantly decorated with glazed tiles, mosaic detailing, and attractive patterns carved into the stone. You can find around half a million tombs and graves situated at this site. Rohtas Fort is the most recent site to be added to UNESCO’s list from Pakistan. 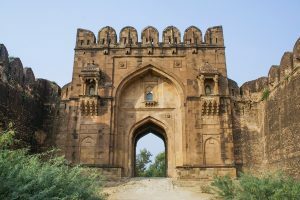 The vast fortress is located in Jhelum, Punjab, and was built in the 16th century by Sher Shah Suri. It stands completely intact till today and is made up of masonry walls which stretch over 4 kilometres, 68 bastions and 12 massive gateways. The site is an outstanding example of early Muslim military architecture. Another reason for its current significance is that the fort is the only remaining example of architecture from Sher Shah Suri’s ruling era.